Having trouble with Stone Edge? Looking at other OMS solutions? We've worked with other solutions and keep coming back to Stone Edge. Yes, we know Stone Edge isn't perfect...and yes there are bugs... but we've found most other solutions are either incomplete or immature in this price range. There are better products, sure...Microsoft Dynamics, SAP... sure those start at 50k-2MM+ just to deploy! And guess what, those systems have the same quirks and a serious cost of ownership. Stone Edge still dominates the affordable order manager market for businesses doing $100k-$100MM yearly. We offer a wide range of services that start with general consulting all the way to complete Magento Commerce builds using our team. We've worked with 2MM to 100MM+ companies across many categories. We love Monsoon Stone Edge Order Manager and know it well. We've used it in a retail environment pushing it to the limit for a combined 18 years. 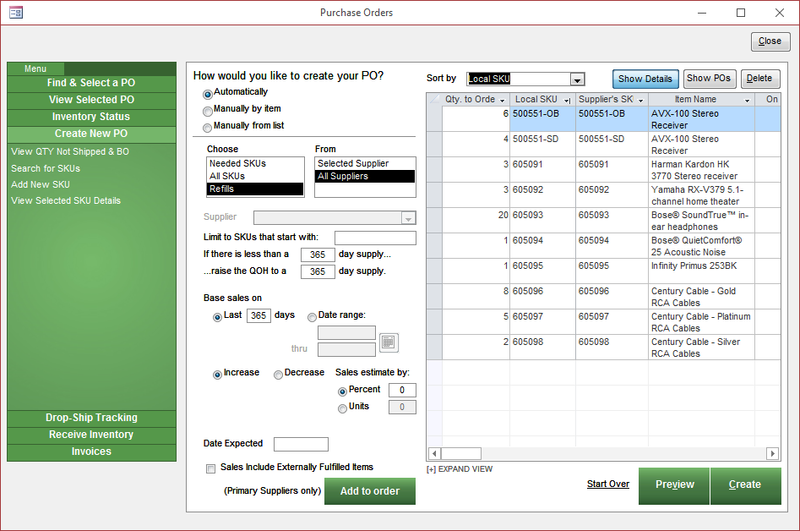 Having a powerful order manager system is essential in ecommerce and Stone Edge is one of the best at any price. 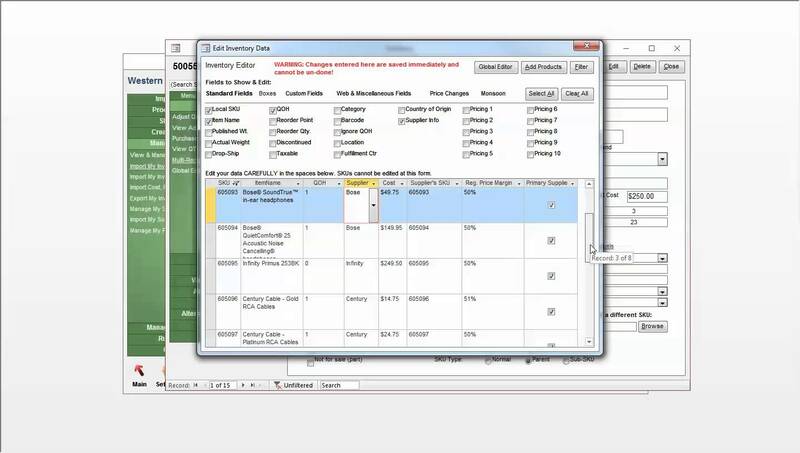 99% of all Stone Edge users are missing out and not using the key automation features. We can uncover the mysteries of Monsoon Stone Edge and how it can streamline your ecommerce operations from real world experience not whitepaper. Stone Edge is extremely customizable which really makes it stand out from the crowd. This also makes it much more powerful and valuable but...time consuming to configure. We can ease the learning curve and make sure you're setup right the first time. We do also offer general support for tech issues and SQL server management. Our team has an in depth working knowledge of online retail and turn Stone Edge into a powerful tool for your business.